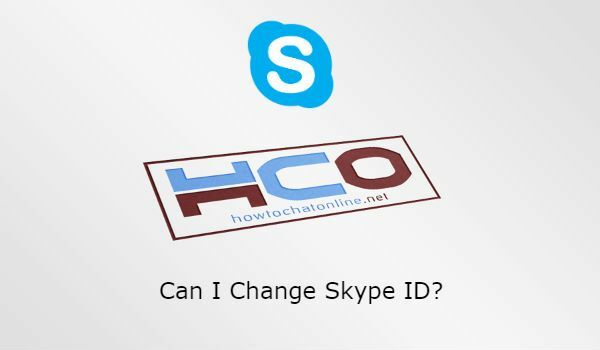 Can I Change Skype ID? If you want to change your Skype ID on your iPhone or Android or Windows or MAC, you can’t change your ID at all. However you can still create a new account for having a new ID. It is allowed to get multiple accounts on Skype. We recommend you to think twice before you get your account and Skype ID from Microsoft. If the situation changes, we are going to update this page and give you more information below. However there is not any way to switch your ID at the moment. Can I Change Skype ID on Windows? Can I Change Skype ID on MAC? Can I Change Skype ID on iPhone? Can I Change Skype ID on Android? This question has been asked by a user on How to Chat Online. You can’t change your ID on MAC at the moment as same as other operating systems. If situation changes, we will announce that you can change your ID on MAC. You can’t change Skype ID on iPhone since Microsoft doesn’t allow that at the moment. We will let you know if Microsoft makes any change about this. However you can still reinstall Skype Messenger on your phone and change your ID. If your Skype Contacts are same with phone contacts, you won’t lose any connections. Reinstall Skype to your Android device from Play Store. 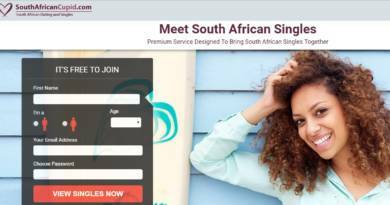 Get Skype ID that you want to use. ← Can You Export Telegram Chat to Phone or Computer?